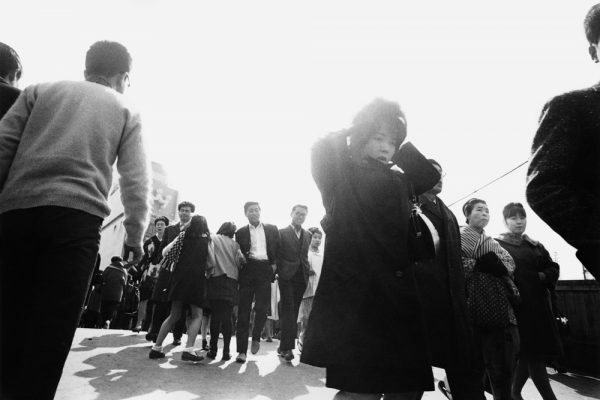 In 2012 the Fondation Henri Cartier-Bresson held the first Yutaka Takanashi museum exhibition outside Japan. 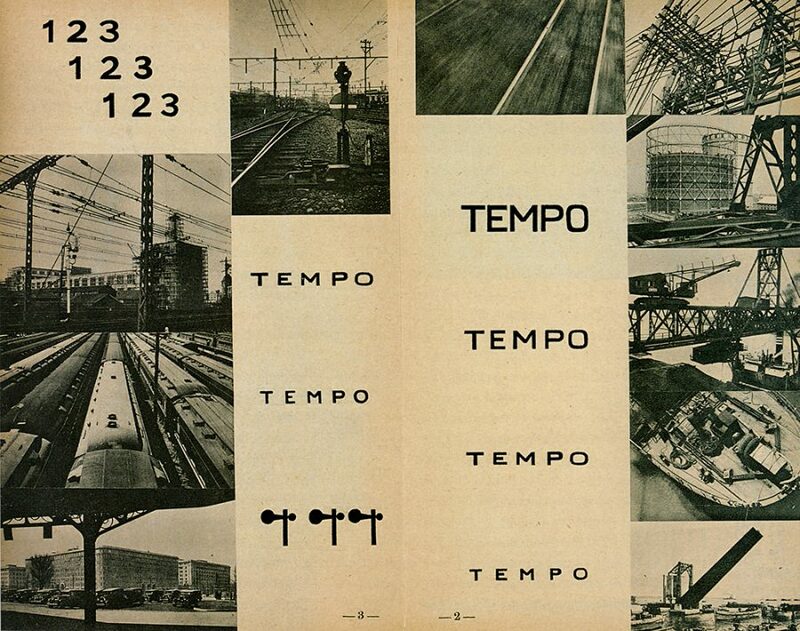 On this occasion I contributed an essay on Takanashi’s seminal series “Toshi-e” as well as on his subsequent series “Machi” (Town) and the (unpublished) series on bars in Tokyo. And since Yutaka Takanashi was the co-founder of the legendary Provoke group I added a short history of the Provoke era. 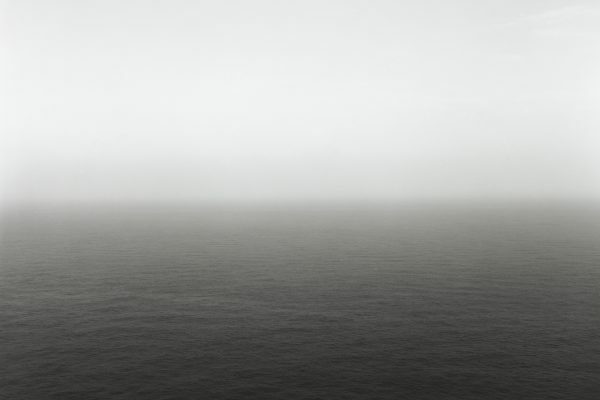 In the past years I have been involved in introducing the photographic work of Yutaka Takanashi to the West. In 2009 I wrote an essay on Yutaka Takanashi:”Takanashi’s Magnetic Storm” for the first Western monograph on the artist: “Yutaka Takanashi. Photography 1965-74?. 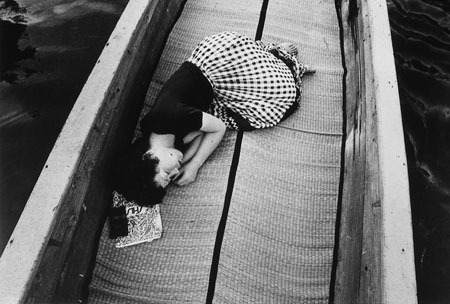 In 2012 the Fondation Henri Cartier-Bresson held the first Yutaka Takanashi museum exhibition outside Japan. On this occasion I contributed an essay “Towards the City” to the catalogue to the show.1)Essay: “Towards the City” [French/English]. 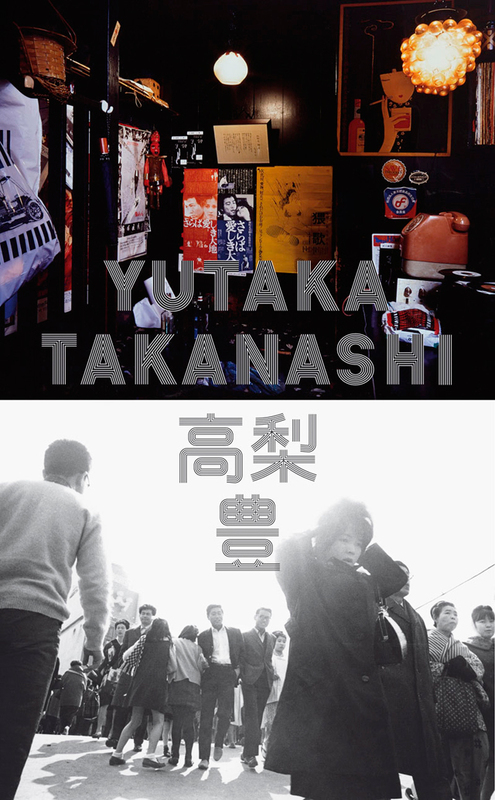 in: Yutaka Takanashi, published by Éditorial RM, Mexico City and Toluca Éditions, Paris. 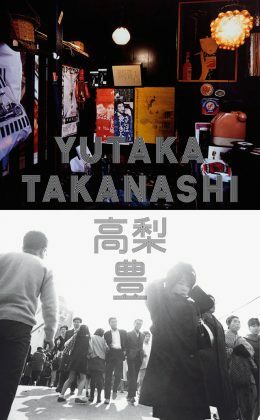 Published on occasion of the exhibition Yutaka Takanashi, Fondation Henri Cartier-Bresson, Paris, May 10 – July 29, 2012 In this text I wrote about Takanashi’s series Toshi-e as well as about his subsequent series Machi (Town) and the (unpublished) series on bars in Shinjuku, Tokyo. The metropolis of Tokyo is the central theme of 20th century Japanese photography – from the artistic elevation of the city in pictorial images in the early days of the century to the dynamic representation of architecture and urban life based on the “new photography” (a literal translation of the Japanese “shinko shashin”) to the photographic documentation of destruction and reconstruction in the post-war period. In all of its facets, the city of Tokyo reflects the radical change that Japan underwent on its way to becoming an industrial society; it is a breeding ground for social change that also symbolises the collision of tradition and modernity. John Szarkowski who was a giant among the international photo curators organized in 1974 the show “New Japanese Photography”. 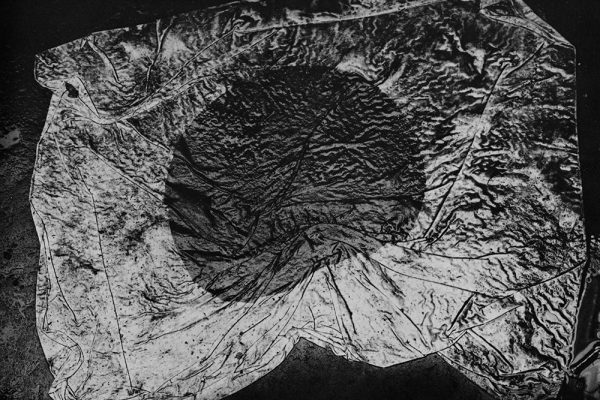 This still underappreciated exhibition laid the groundwork for the reception and interpretation of Japanese photography in the West. John Szarkowski, a curator who almost single-handedly elevated photography’s status in the last half-century to that of a fine art, making his case in seminal writings and landmark exhibitions at the Museum of Modern Art in New York, died in on Saturday in Pittsfield, Mass. He was 81. 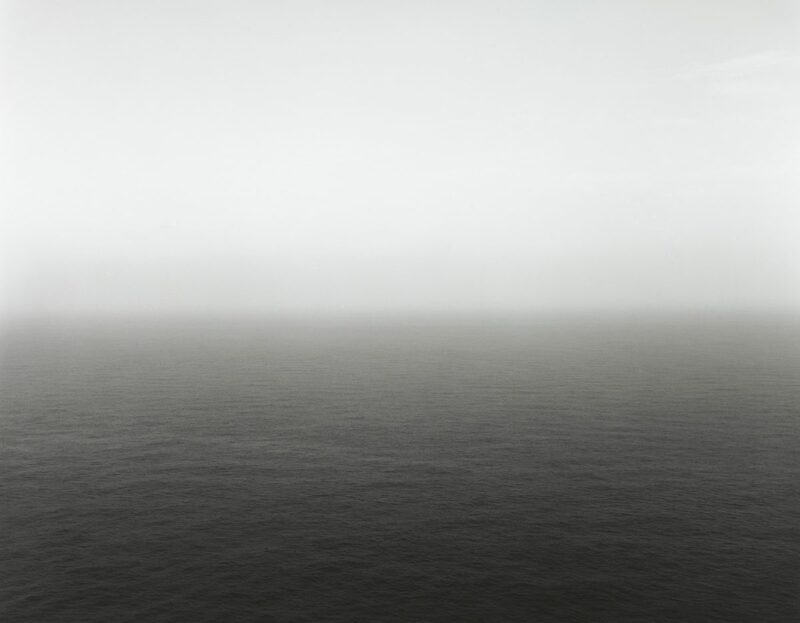 John Szarkowski left definitely his mark in the field of American photography, but not only there. 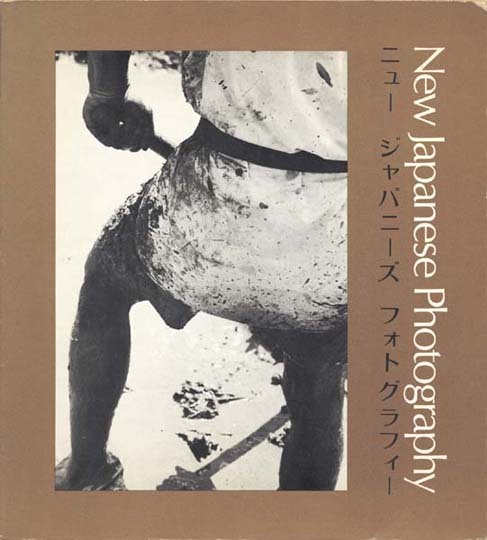 In 1974 John Szarkowski organized together with Shôji Yamagishi (editor of Camera Mainichi magazine) the exhibition “New Japanese Photography”. 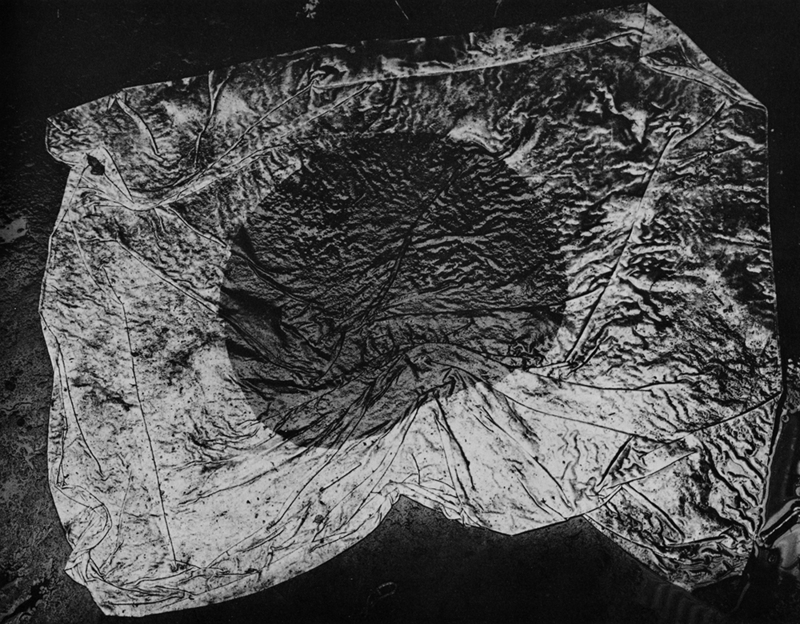 The exhibition introduced 15 photographers, amongst them the grand masters of Japanese photography: Ken Domon, Yasuhiro Ishimoto, Shomei Tomatsu, Kikuji Kawada, Masatoshi Naitoh, Tetsuya Ichimura, Hiromi Tsuchida, Masahisa Fukase, Ikko, Eikoh Hosoe, Daido Moriyama, Ryoji Akiyama, Ken Ohara, Shigeru Tamura, and Bishin Jumonji. It was the first major exhibition about contemporary Japanese photography outside Japan ever.